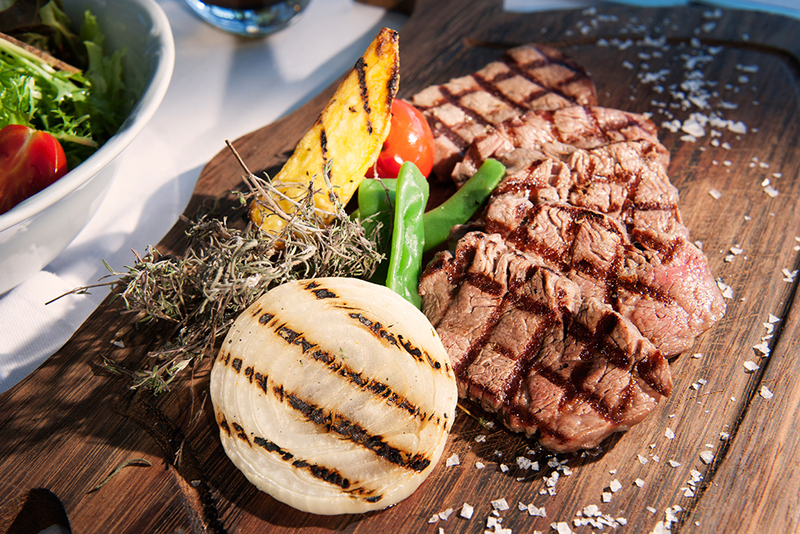 Keyani Steakhouse serves diners gourmet dishes prepared using only Afyonkarahisar’s finest cuts of meat. This is total indulgence on a plate. A distinctive steakhouse concept, Keyani serves exquisitely prepared and presented meat dishes ensuring a unique gastronomic experience. In addition, the Wine & Dine section has a world-class range of alcoholic and non-alcoholic drinks.